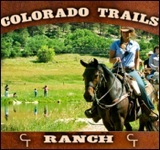 The history of Brush Creek Ranch dates back to the 1880s when the Ranch was a working homestead and ranch and has been called ‘home’ by numerous families and cattle herds since that time. 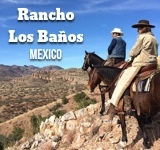 In late 2008 the Ranch was acquired by Bruce White, Chairman and CEO or White Lodging, one of the most respected names in the hotel industry and operator of award-winning premium hotel brands across the country. 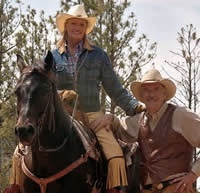 White initially used the ranch as a family sanctuary and a place to hold charity functions for the Bruce and Beth White Family Foundation; however, over time White realized he had an opportunity to share the land with those who would truly appreciate its culture and heritage. 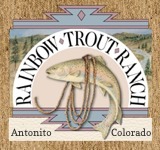 White and the Ranch staff are committed to harmoniously balancing the needs of wildlife, livestock, the land and watershed through an ongoing land, stream, pond and forestry restoration and management plan, ensuring the Ranch will flourish for generations. 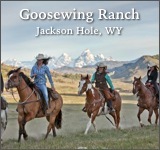 Today the Brush Creek Luxury Ranch Collection sits on over 30,000 acres of refined, Western landscape spanning the North Platte River Calley in south central Wyoming. Endless activities reawaken you. 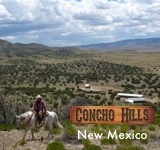 Luxury accommodations rejuvenate you. Outstanding meals revitalize you. 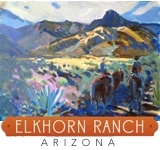 It’s a place where dreams are as grand as the Western sky and adventures abound in every season that create the adventure of a lifetime. 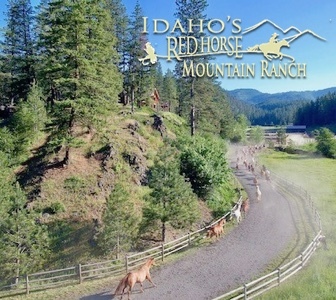 Immerse yourself in the storied Great American West at one of our three unique luxury ranch properties in stunning Saratoga, Wyoming. 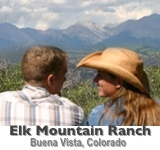 Explore the North Platte River Valley, nestled between the ancient Sierra Madre mountain range and stunning Medicine Bow National Forest. 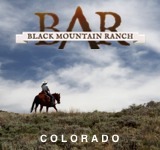 Gather at our elite 15,000-acre sporting paradise located on the legendary Sanger Ranch property, famous among the nation’s premier hunting and fishing grounds in the Platte River Valley. 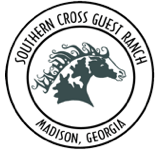 The Brush Creek Luxury Ranch Collection is an all-inclusive Preferred Legend resort destination exclusively designed for discretionary travelers, corporate group retreats, family escapes and destination weddings. 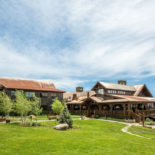 The Ranch features a stately 38,000-square foot lodge, luxury spas, a finely appointed collection of cabins suites & residences, lodge rooms, and a plentitude of authentic outdoor adventures in every season, including unparalleled Orvis Endorsed Fly Fishing and Wingshooting experiences.